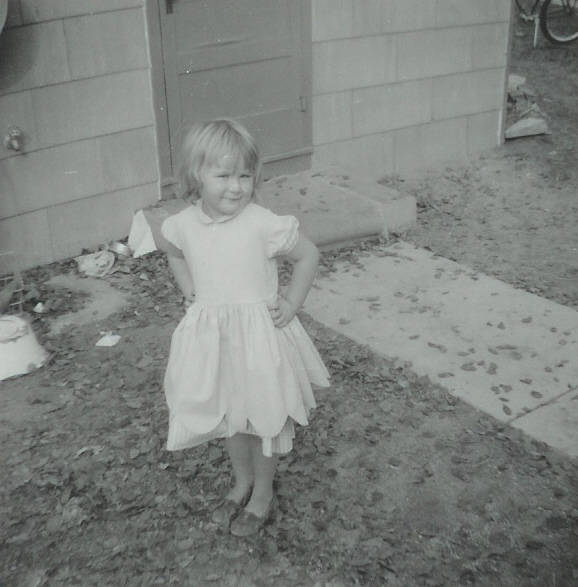 I have said about myself that I was bossy at the age of three, and those of you who know me might recognize my current self buried in that personality, with her hands propped on her hips, looking up at the camera. Honestly, to some extent, bossy and dominant are often the same thing, at least in most of the people I know. The inability to make decisions is an astonishing thing to me. I can make decisions quickly, and my judgement is usually pretty good, meaning that my tendency to decide quickly usually has pretty good re-enforcement. While making a decision to do – or not to do – something is usually a fairly quick one for me, experience has also taught me to take more time before a final pronouncement. I have friends whose advice I trust, so I take their counsel under advisement. I also allow myself the luxury of changing my mind from that first decision I want to scurry towards. Indecision is not a common companion for me. It has only visited me occasionally, and in most cases, it had company, a blush of lust, a shadow of depression, a flash of anger. So, I am both dominant and bossy. I know how I like things, I know how I want them, I know what I expect. I seem to not be too concerned with passing that information on. So, am I dominant or am I bossy? In this case, I believe I am both. 4 comments to Dominant or Bossy? I know this is true for Master…He is often bossy…and always Dominant. I made the mistake the other day of being sassy…and saying he had put on his “Dom hat” that day…to which he responded that Dominance was not a hat one put on or off at will, but something that was intrinsically a part of who he was. all that, and bossy, too.